Tell Virginia4 that I hope she won't mind that I wore her beads all summer with my green dress! I sent her some old-fashioned books that I used to have when I was little. They are hard to find now, when children have such grand books! I want to tell you something about the records I sent you. "The Indian Lament"5 of Dvorak6 speaks for itself. He composed it during his one visit to America7 and the Southwest. 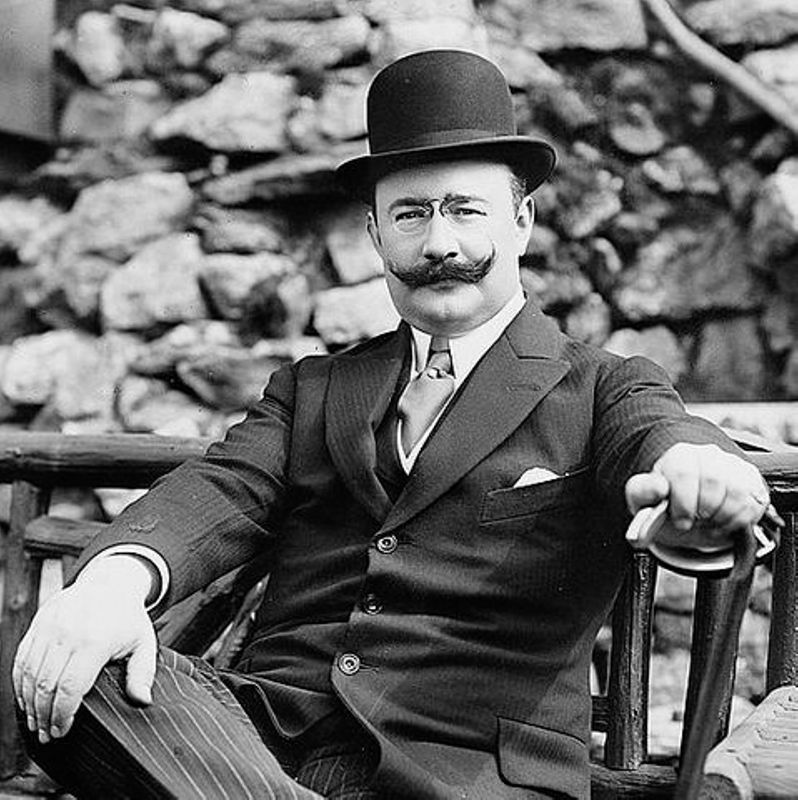 The two Spanish songs are sung by Gorgoza8, Emma Eames'9 Spanish husband, who sang under the name of Carlos Francesco until he began to sing in opera. "The Land of the Sky Blue Water"10 I think the best American song of recent years, and nobody sings it so well as Alma Gluck11---since she studied with Sembrich12. "Home to Our Mountains"13 is old enough, but I never tire of it. I sent two records by Julia Culp14, because she is so much the best lieder singer in the world today. Operatic arias, taken out of the opera and given alone are never quite so satisfactory to me as songs that are complete in themselves. Any slovenliness in singing or thinness in voice shows up more glaringly in records than in an actual recital, and the Culp records come out better than almost any others because she is a great interpretative artist and her diction is so pure and her voice adequate,-- not brilliant, but rich and true. Her singing of Schubert's15 Serenade16 is superb, and it is one of the most successful records ever made. I've heard a score of tenors and mezzos sing it, but nobody does it like Culp. Galli-Curci17 has the most individual and beautifully colored voice that has come up in my time. The old timers say that Patti18 had that wonderful coloring a thousand years ago. Every one of her few records is more beautiful than the last. I send you "The Last Rose of Summer"19 because I think the sheer beauty of the voice is all the more perceptible in an old song one knows by heart. One must know the words of her songs, because she colors the words so beautifully. This song isna isn't a chestnut to her, of course, but simply, "non sola vergin rosa," a beautiful aria from Martha20. I think her coloring of the vowel '9 90 'O' in 'alone' is magical. I really got weepy the first time I heard it. You must look up the old poem21 and get her shading of every word--- her English is not very distinct. Lord, what a voice! So absolutely unlike any other, as full of changing color as a gorgous gorgeous sunset, and with a vibration in it like some new kind of instrument. If she doesn't overstrain it and ruin it for a greedy American public, and as Malibran22 did, it will be the voice of the next twenty years. You must send me a list of the records w you have, and I will send you some more someday. I wish I might have a Christmas out there3 with you sometime. There is no real Christmas in a big city, and here2 the war drakens everything. People are so bitter and horrid. I asked a lot of people here to meet the charming German actress, Hedwig Reicher23, last Friday afternoon, and several of them declinesd---said she was a German spy! The worst thing about war is that it looses so many unlovely feelings in people. We can't here Olive Fremstad24 sing this winter, because there will be no German opera. She dined with me here last night, with three other musicains. There was a terrible blizzard outside, but we had a very merry party. As a housekeeper I always feel pleased when I pull ofa formal dinner party successfully. Even with a good maid25, one has to give a day of devoted service to have everything just right. So today I am tired but 'contenta'. 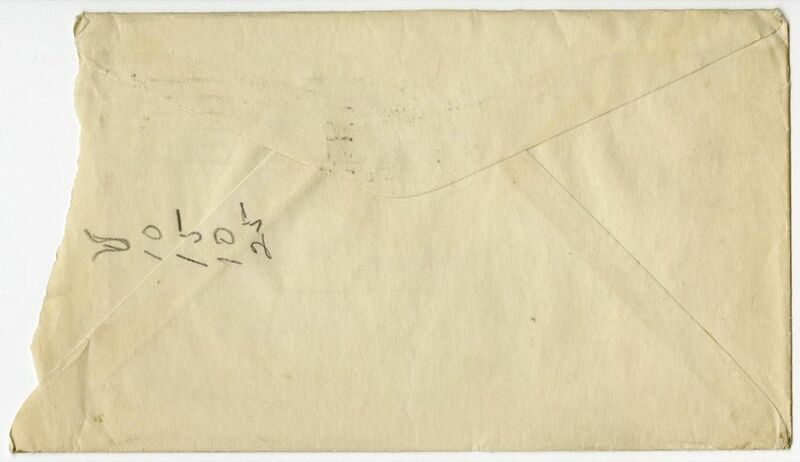 Document is two leaves, typewritten on recto of each leaf. 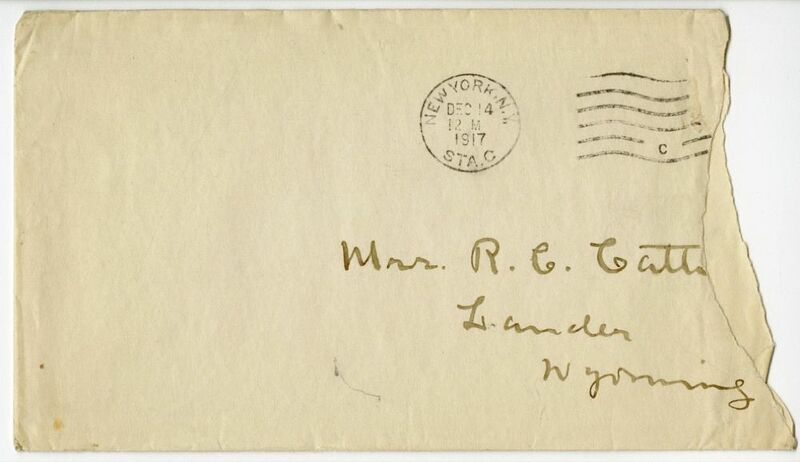 Includes one handwritten envelope. Dvořák, Antonín (1841-1904). Bohemian composer. Dvořák is the first Bohemian composer to gain worldwide recognition for his romantic interpretations of folk material. He began his career in England and Russia before emigrating to the United States to serve as director of the National Conservatory in New York. 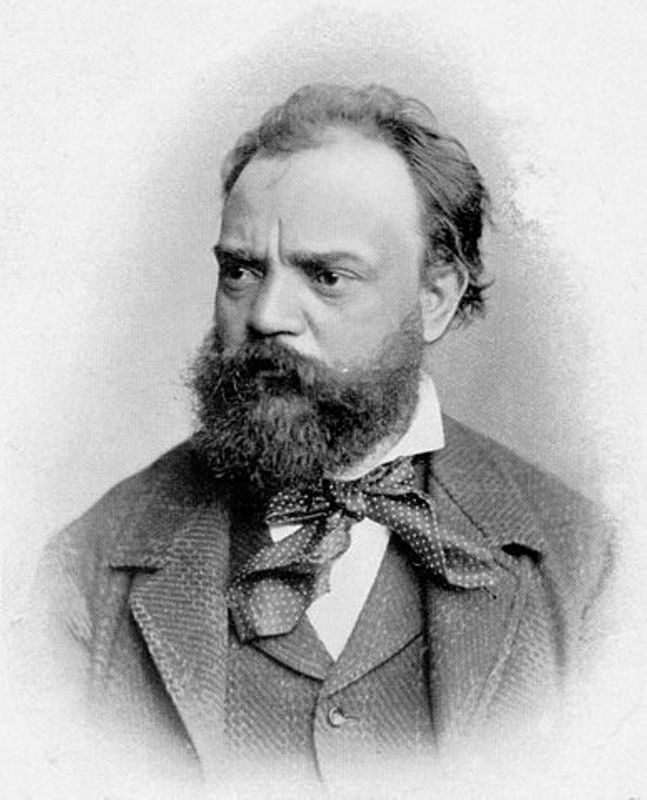 Dvořák’s most famous work is the Symphony No. 9, in E minor, op. 95 (also known as “From the New World). 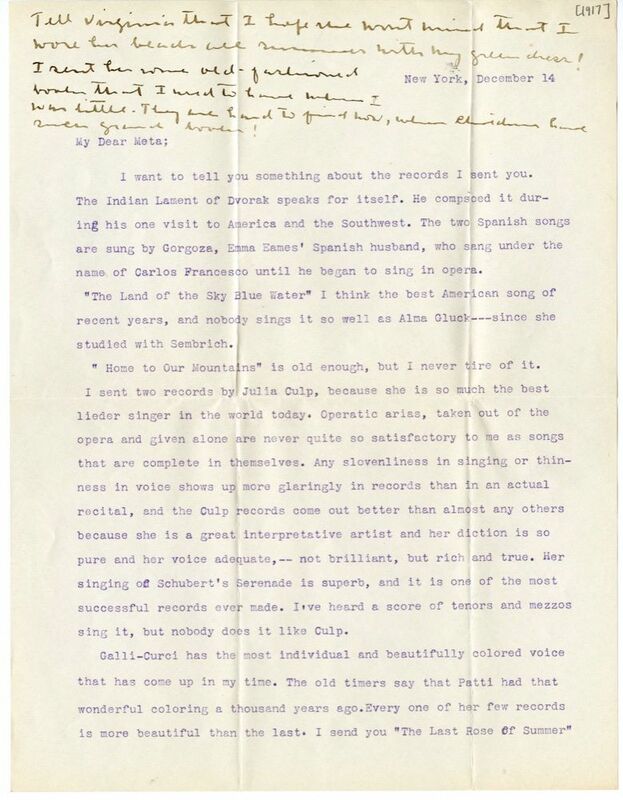 Cather first heard Theodore Thomas’s orchestra play the New World Symphony in Lincoln, NE, in 1894. She later drew upon this experience in writing The Song of the Lark (1915), in which protagonist Thea Kronborg attends a performance of “From the New World” in Chicago, IL, and experiences an ecstasy that shapes her future commitment to art. Gluck, Alma (1882-1938). Romanian-American soprano. Reba Fiersohn’s poor but music-loving family emigrated from Romania to New York City when she was a young child. She married insurance man Bernard Glick in 1902 and had a daughter who would become the novelist Marcia Davenport. 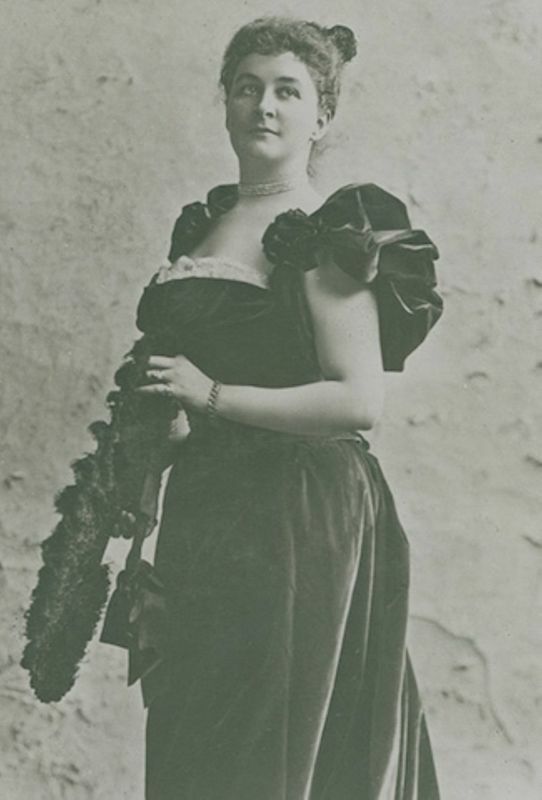 An opera-lover who heard Reba sing arranged for her to have lessons in 1906; in 1909 she signed a contract with the Metropolitan Opera as Alma Gluck. In 1911 she began making a tremendously successful series of recordings of operatic and popular songs. She left the operatic stage in 1912 to study with Jean de Reszke and Marcella Sembrich, and then to devote herself to concert singing. She married violinist Efrem Zimbalist in 1914, by whom she had a son, actor Efrem Zimbalist, Jr., and they performed together. By the early 1920s, however, her voice was giving out and she performed rarely. Sembrich, Marcella (1858-1935). Polish soprano. Born Prakseda Marcelina Kochánska in what is now Ukraine, Sembrich studied violin and piano until 1875, when her teachers discovered her voice. She studied in Italy before making her debut in Athens, Greece, in 1877. She sang at the Dresden Royal Opera House before spending five years at Covent Garden in London, England, where she became a favorite. 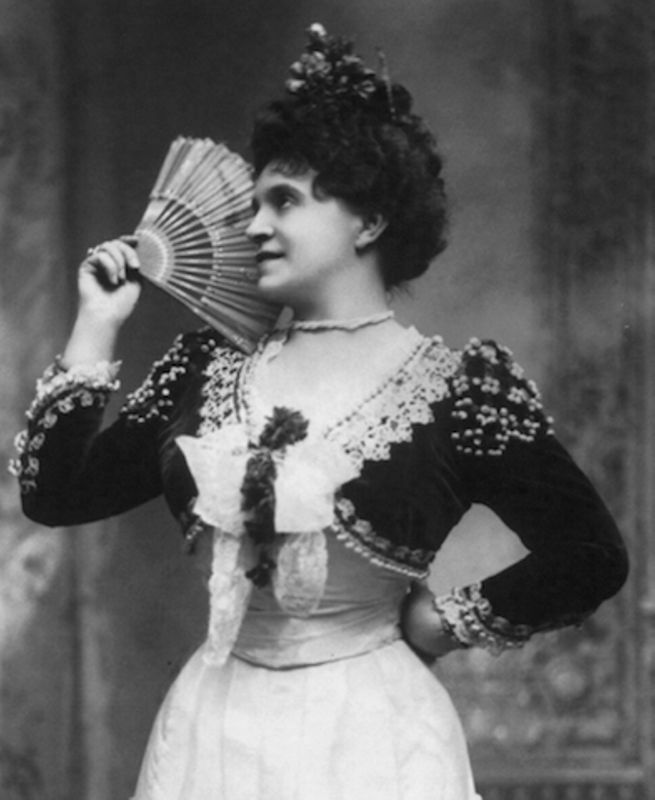 Her first appearance at the Metropolitan Opera House in New York City was in 1883, but she did not become established there until 1898, singing until retiring in 1909. 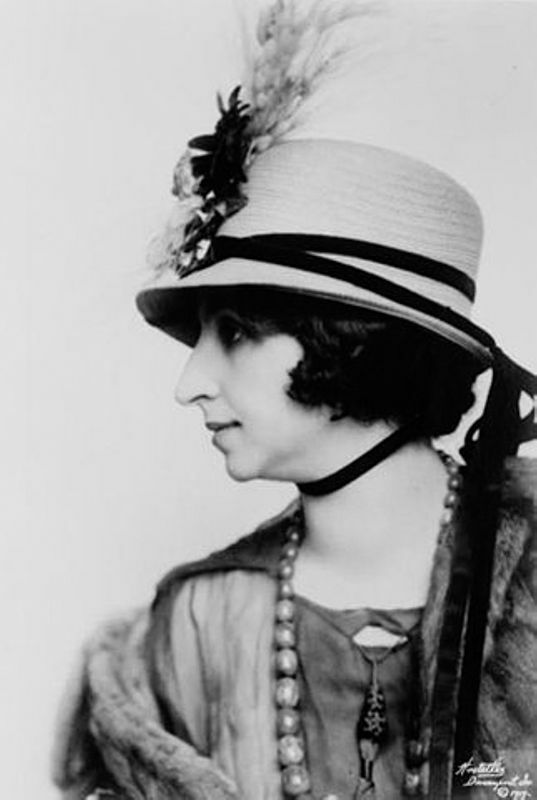 She gave concerts until 1917, and taught other singers, such as Alma Gluck, in the 1920s. Like actress Helena Modjeska, Sembrich was a devoted Polish patriot. Schubert, Franz (1797-1828). Austrian composer and pianist. Franz Schubert was born in Vienna, Austria, the son of a poor schoolmaster. He early showed aptitude for the piano, violin, singing, and composition; through the influence of Antonio Salieri, he was able to attend the Imperial and Royal City College in Vienna, where he received one of the best educations available to a non-aristocrat, and met many of the friends who helped sustain him in later life. He was a prolific composer with a particular genius for song, raising the German lied to an art form, though his symphonies, chamber music and piano music are equally celebrated. As a newspaper critic Cather reviewed live performances of Schubert’s works, and she continued to enjoy such performances throughout her life. She also alluded to Schubert and his works frequently in her fiction, especially in Lucy Gayheart (1935). 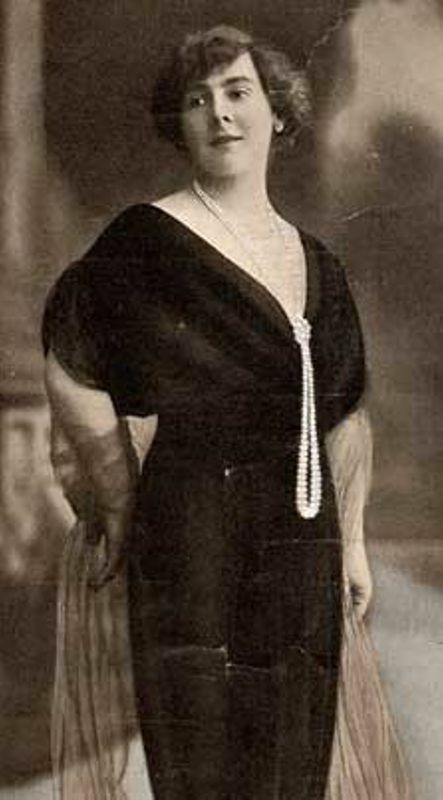 Galli-Curci, Amelita (1882-1963). Italian-American soprano. Born in Milan, Italy, Amelita Galli trained as a pianist until composer Pietro Mascagni suggested she cultivate her voice. She made her operatic debut in 1906 and married Luigi Curci in 1908. Popular in Europe and South America, she was largely unknown in the U.S. when she made her American debut in Chicago in 1916. 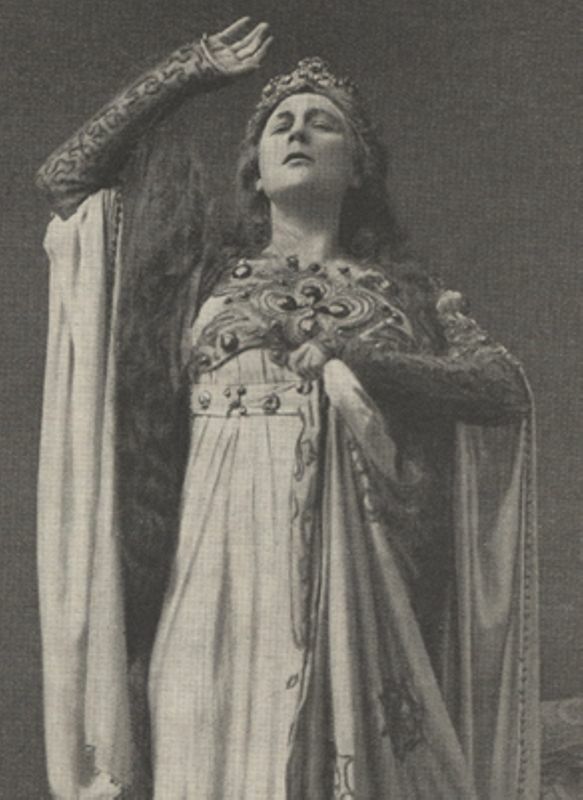 Galli-Curci joined the Metropolitan Opera Company in New York City in 1921, remaining until her retirement from opera in 1930. From 1916 she had made many popular recordings for the Victor label and toured in concert until about 1935, when throat surgery damaged her voice. Cather thought Galli-Curci had one of the most beautiful voices of her time. Patti, Adelina Juana Maria (1843-1919). Italian-American soprano. 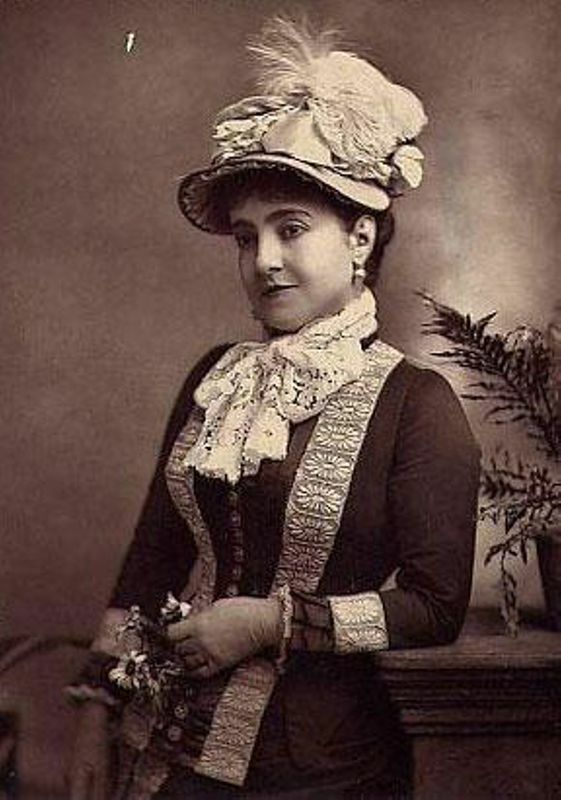 Born in Spain to a family of Italian singers who moved to New York City when she was a child, Adelina Patti made her operatic debut in 1859, at the age of sixteen. Two years later she went on to success in Europe, becoming acclaimed for the beauty of her voice and face. Her operatic and concert repertoire was wide, but after she sang “Home, Sweet Home” to President Abraham and Mrs. Lincoln after the death of their son, it became her signature tune, performed at every concert. Patti married three times, lastly to Swedish baron Rolf Cedarström in 1898. After an unsuccessful tour of the United States in 1903, she retired to her castle in Wales. 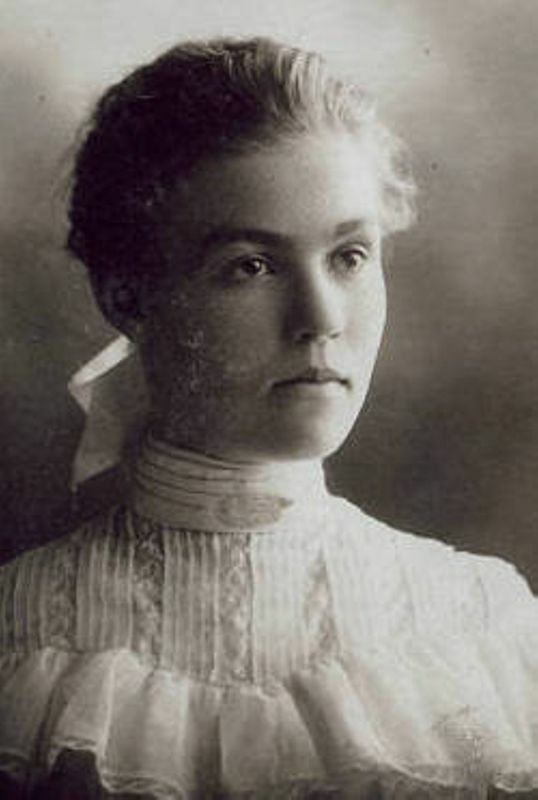 Cather may not have heard Patti sing, but she placed Patti among the great singers of her time in her 1890s newspaper columns and in later letters. Malibran, María Felicitas García (1808-1836). Spanish mezzo soprano. Born in Paris, France, the elder daughter of singer, composer, and teacher Manuel García and his wife, singer Joaquina Sitches, María García began performing at an early age, and made her debut as Rosina in London when she was seventeen; she became famous for her vocal range and the dramatic intensity she brought to her roles. 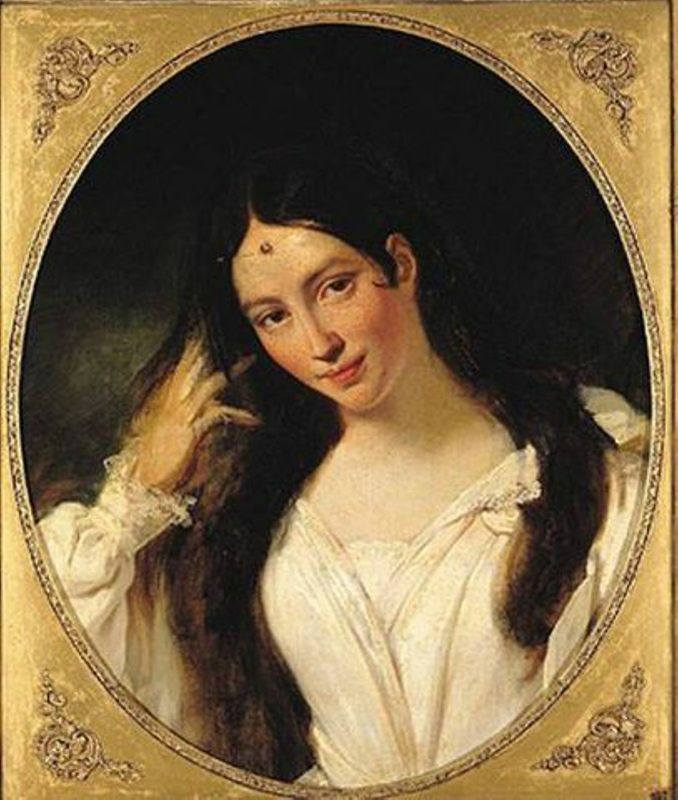 She married banker François Malibran in New York the next year, but she left him and returned to Europe, where she lived with Belgian violinist Charles de Bériot, with whom she had a son. In 1834 she moved to London; two years later she had a fall from her horse and died from the effects of the fall. Cather translated a part of Alfred de Musset’s poem on the death of Malibran in a column in 1897; in The Song of the Lark (1915), Professor Wunsch praises the singing and dramatic ability of Malibran’s younger sister, Pauline Viardot. 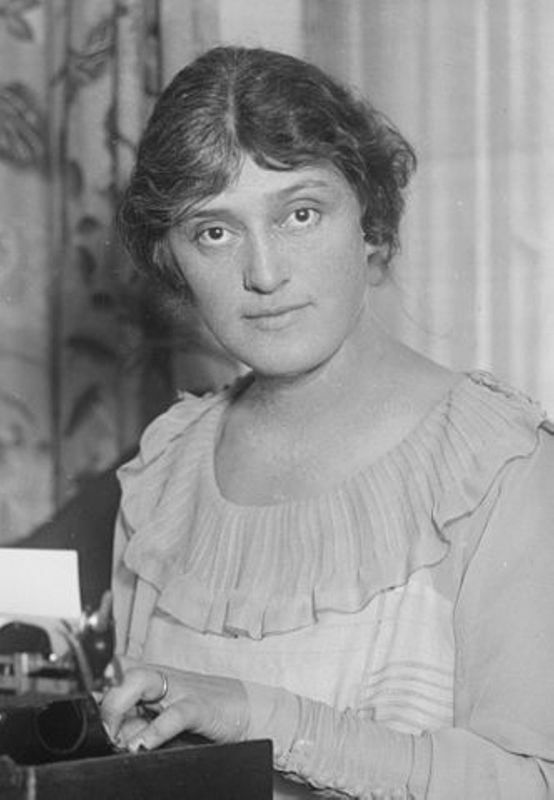 Reicher, Hedwig (1884-1971). German actress. Hewig Reicher was born into a famous acting family in Germany and began her career at the age of twelve, appearing in a play with the German Emperor in attendance. At age fifteen she appeared as Nora in Ibsen’s A Doll’s House to great acclaim. She emigrated to the United States in 1907 to perform at the German language Irving Place Theatre in New York City. By 1909 she began to perform in English, appearing in Martha Morton’s “On the Eve.” Reicher later went on to have a film career, appearing in movies such as: I Married a Doctor (1936), Sporting Chance (1931), and Lucky Star (1929). She was also an influential figure in the women’s suffrage movement appearing as “Columbia” in the 1913 Suffrage Parade. 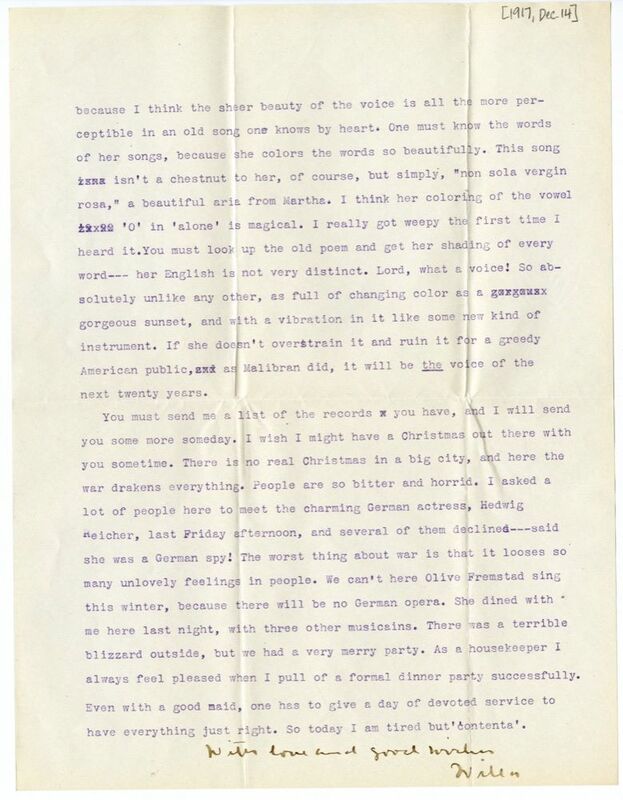 In 1917 Cather knew Reicher well enough to throw a party in her honor, but the depth and length of their acquaintance is unknown.